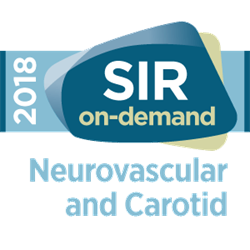 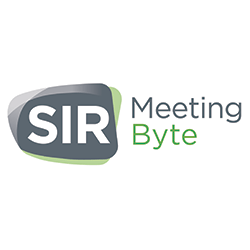 1-hour webinar addresses frequestly asked questions about the Independent IR Residency, 1st Independent Residency Match, and Early Specialization in Interventional Radiology (ESIR). Faculty presentations are followed by a 30-minute Q&A session. 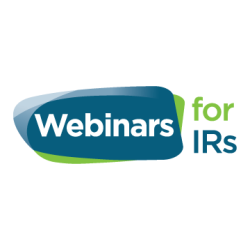 1-hour webinar prepares programs for the 2019 IR Independent Match. Faculty from APDIR will review the ERAS program listing page, application information and documents for applicant submission as they pertain to the Independent Residency and ESIR and non-ESIR applicants. 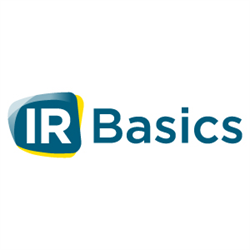 This webinar will also provide you with a checklist of items to prepare for the application season. 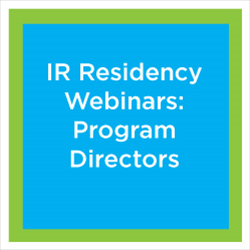 IR Residency Webinar: You Have an Accredited Program, Now What? 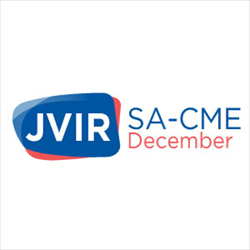 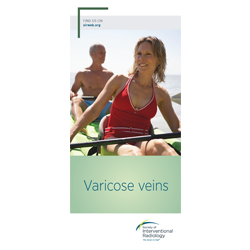 Participants will review recent use studies of IVC filters, what is known about sequelae of these devices, patient management and difficult filter retrieval in a case-based format.